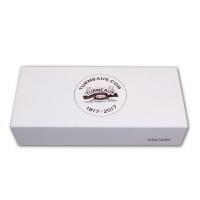 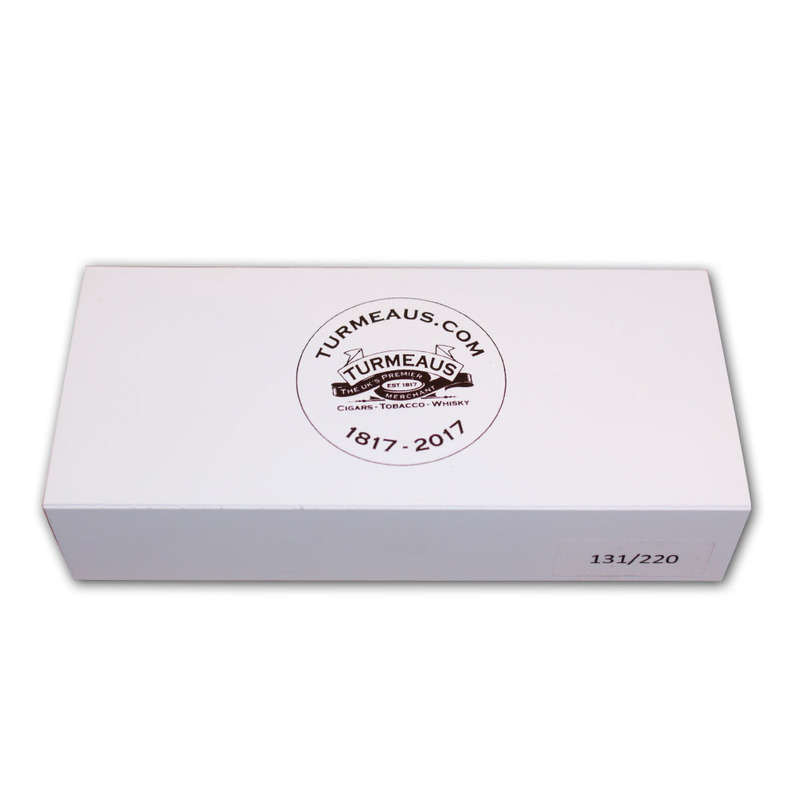 In celebration of the 200th anniversary of Turmeaus Tobacconist and the 20th anniversary of C.Gars Ltd. 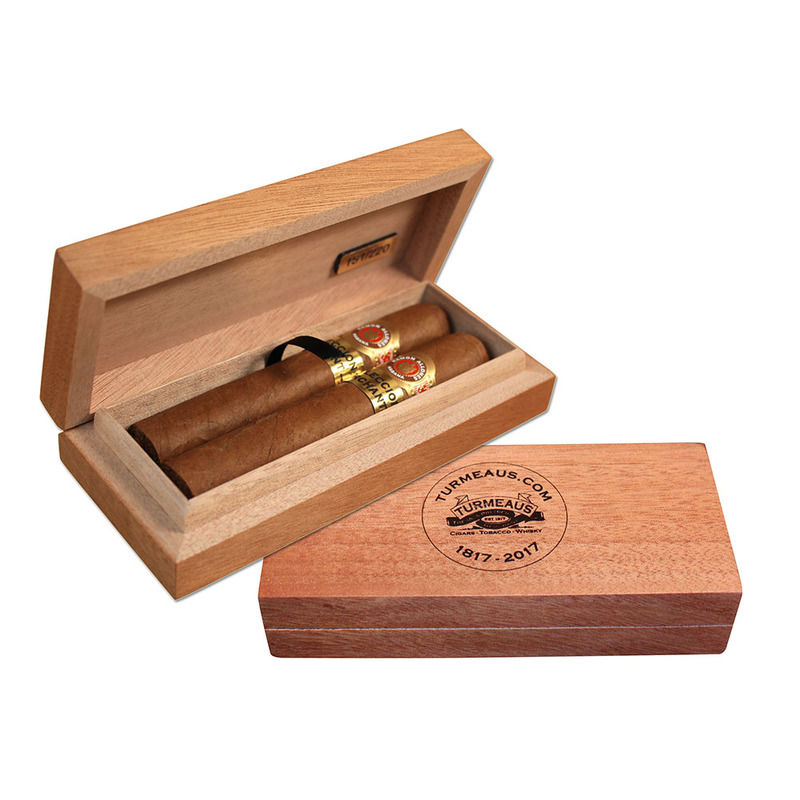 I have selected some of my finest Orchant Seleccion Havana cigars to fill a limited edition of 220 twin anniversary cigar cases. 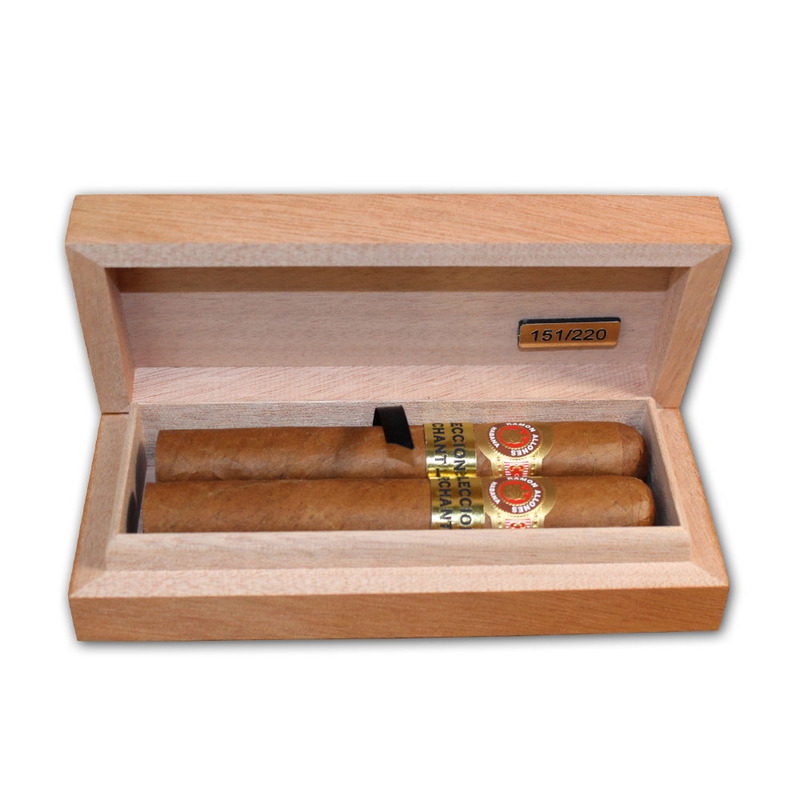 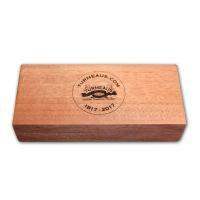 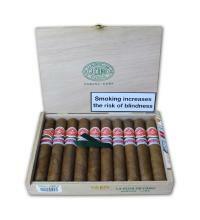 Our anniversary cigar cases have been hand made by Gentili of Italy, As a one off numbered limited edition. 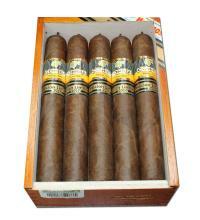 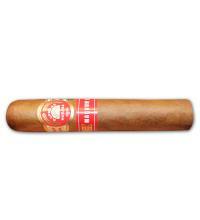 This cigar was originally created for our importers in the UK Hunters and Frankau. A spicy and earthy Robusto rich and deeply complex.Possibly the best robusto for an after dinner smoke with a good cool easy draw and characteristic dark wrappers, the Ramon Specially is a firm favourite.